A fierce storm, raging around Snake Mountain, uncovers a secret passage beneath the ancient fortress. Skeletor, Evil-Lyn and Beast Man investigate, and they find a mystic-looking glass called the Mirror of Moruvad, which has the power to create a double of anyone which is the opposite of what they are. Skeletor decides to capture someone close to He-Man, and make an evil double of them that will steal the secrets of Grayskull for him. He captures Koldar, a heroic ally of He-Man's, who has just arrived at the palace for a welcoming ceremony. 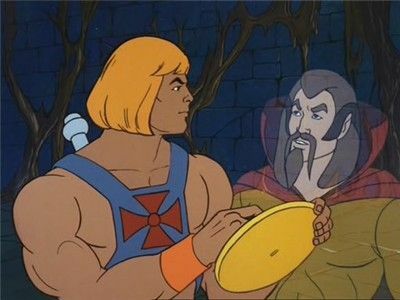 He uses the Mirror to create an evil double of Koldar, which he sends to the Palace, to trick He-Man into letting him enter Castle Grayskull! But Koldar lures Skeletor in front of the mirror... and a heroic Skeletor is created, which goes to help foil Skeletor's plan! 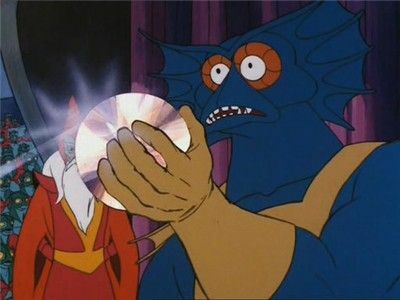 Man-at-Arms stumbles upon a royal trinket that could belong to King Miro, King Randor's long-lost father. With the help of He-Man and Man-at-Arms, Randor journeys to the Swamps of Enchantment in search of his father. The Sorceress summons He-Man to Castle Grayskull, which appears to be being haunted, the jaw bridge smashing repeatedly against the edge of the abyss, and the eyes flashing! Inside it is even weirder, full of grotesque holographic images of demons! The Sorceress has no idea what is going on, and Orko suggests that someone from the spirit dimension may be trying to contact The Sorceress. Using the window of the ancients, The Sorceress manages to trace the source of the haunting- the spirit of a magician called Zanthor, who was formerly a member of the Council of the Wise, but was exiled into the spirit world when he sold the Golden Disks of Knowledge to Skeletor, giving him the knowledge he needed to enter Eternia and build Snake Mountain. 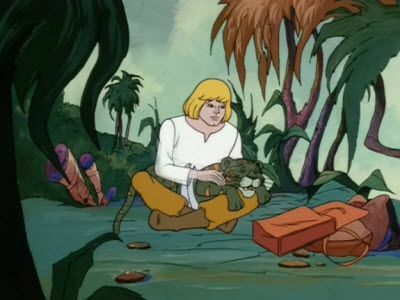 Zanthor wishes to amend for his crime by helping He-Man get the Disks back. 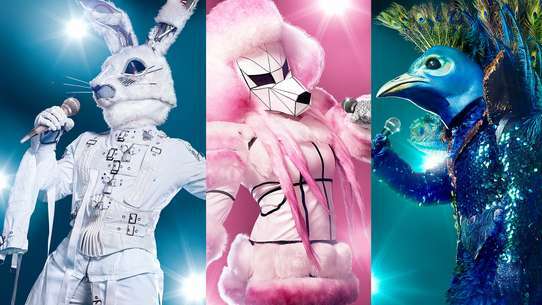 So The Sorceress summons Zodac- the only remaining member of the Council of the Wise- and Zodac grants Zanthor temporary entrance into Eternia, though he must remain in spirit form until he can prove he is sincere. Zanthor then accompanies He-Man, Battle Cat and Orko to Snake Mountain, to find where Skeletor is keeping the Golden Disks of Knowledge. Kobra Khan visits the heroic warriors, offering a truce in exchange for their help. 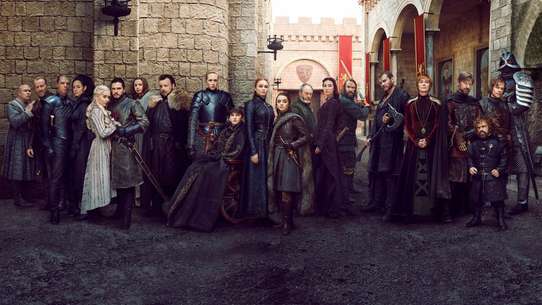 He tells them that his people, the Reptons (a snake clan to whom he belonged before he joined Skeletor's forces) are in need of help- someone has extinguished the furnace which heats their underground kingdom, plunging the whole kingdom into severe coldness. 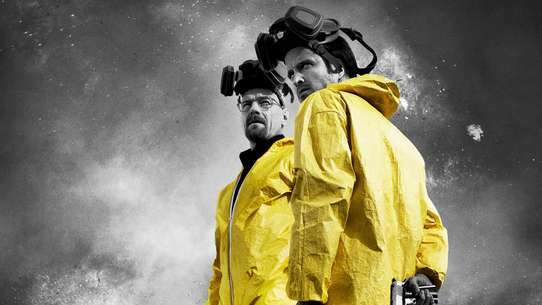 Khan wants them to find the culprit and re-heat the furnace. He-Man, Man-At-Arms, Battle Cat and Orko go to the Reptons kingdom with Khan, but it soon transpires that Khan is not to be trusted... for it was he who extinguished the furnace himself, and he intends to frame He-Man for the crime and expose them, in the hope of gaining the Repton King's crown in return! 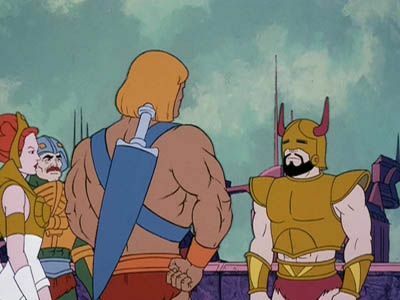 Skeletor and Evil-Lyn send a disguised Kobra Khan to Palace Eternia to disrupt the Eternia Day Celebration. 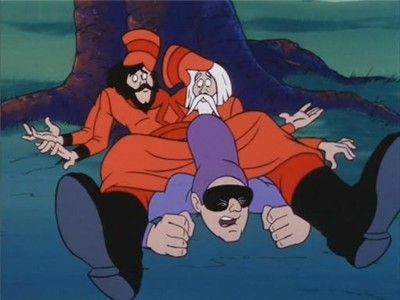 But knowing Orko's magic will see through Khan's disguise, Evil-Lyn uses her magic to erase Orko's entirely. He-Man and Orko set out to recover Orko's missing magic, but the only way they can do it is by finding the Magic Falls- can they reach them in time? A boy called Tharen is jealous of his girlfriend Careel's admiration for He-Man, so he tricks her into thinking he is He-Man's secret identity in the hope that she'll like him better. 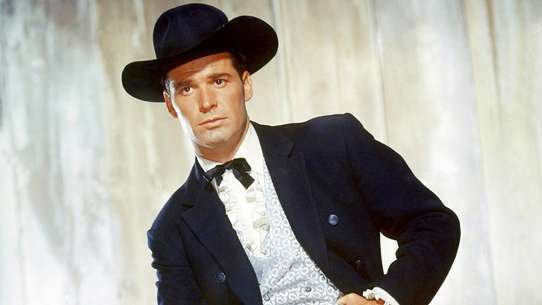 Meanwhile, at Eternos jail, a criminal scientist caled Galen Nycroft has managed to teleport to his cell a strange machine to increase his power. 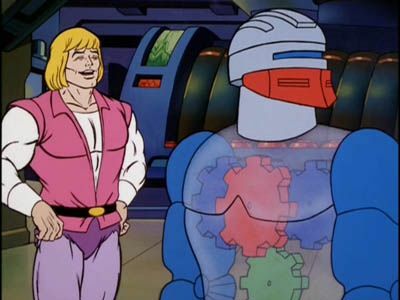 The machine transforms him into Modulok, and he escapes from jail and sets out to capture He-Man, in the hope of convincing Skeletor to recruit him. He overhears Tharen telling Careel that he is He-Man, and captures him, thinking he is He-Man's alter ego! 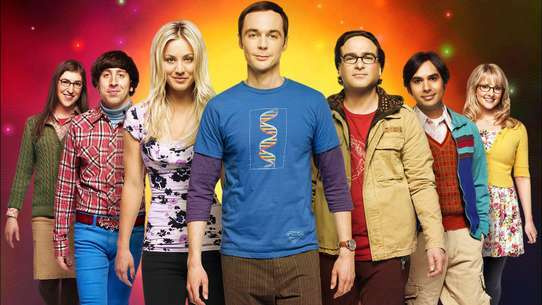 Can the real He-Man rescue Tharen... and will his real secret identity be threatened in the process? Man-At-Arms needs a sample of Rainbow Quartz to repair a frequency transmitter. 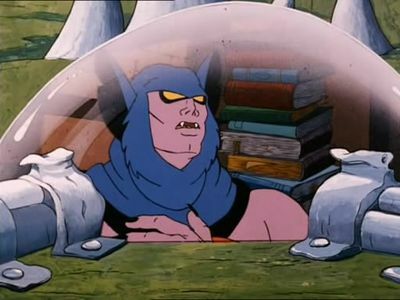 But the only place where they can find Rainbow Quartz is in a cavern in Snake Mountain! Adam and Cringer have no choice but to venture into Skeletor's domain to find the Quartz- and at the same time, Teela and three students she was training, who have taken a dare, also end up in Skeletor's clutches! With all this unwanted company suddenly invading Snake Mountain, ultimate chaos is sure to ensue! Man-At-Arms is testing out a new duplicating machine, which can make a replica of any solid object. 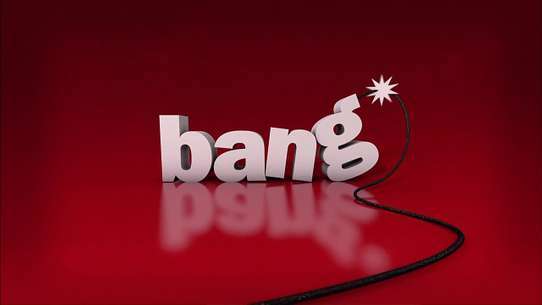 However, the machine is not yet perfect and so its replicas come out being half the size of the original objects. 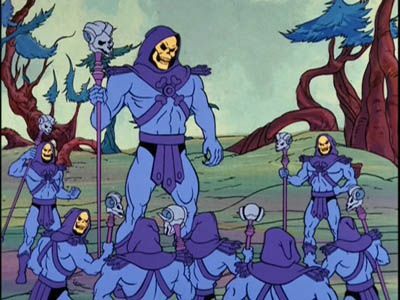 But Skeletor steals the machine, and he uses it to create a whole army of miniature Skeletors to do his bidding... and before long, the palace is overrun with Skeletors! 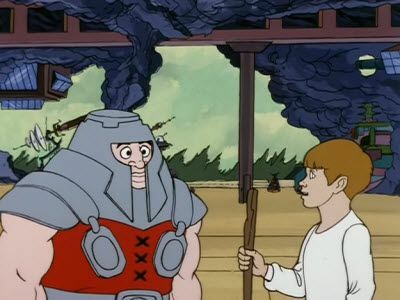 He-Man meets a blind boy called Lous, whose friends consider him to be helpless just because he is blind. 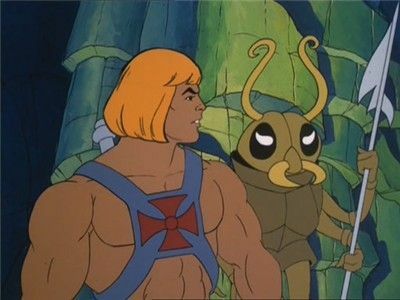 To give him a chance to prove himself, He-Man offers to take Lous on an adventure with himself and Ram Man, to the caves of the Singing Crystal. 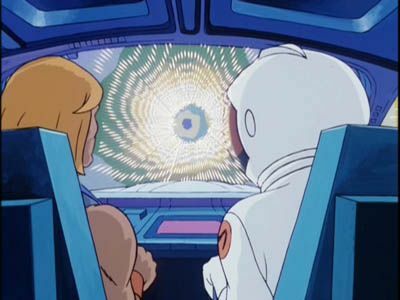 Lous accompanies them to the caves, but once inside, a flash of light blinds both He-Man and Ram Man. With all three of them blind, Lous uses his senses and bravery to lead them back to safety, across many dangerous obstacles. Remembering the failure of his last attempt to control The Cosmic Comet, Skeletor decides he can only control the comets if he controls Zagraz, the comet keeper. He sends Two Bad out to capture Zagraz, and with the comet keeper in his clutches, Skeletor sets out using the comets to attack the Royal Palace and Castle Grayskull. 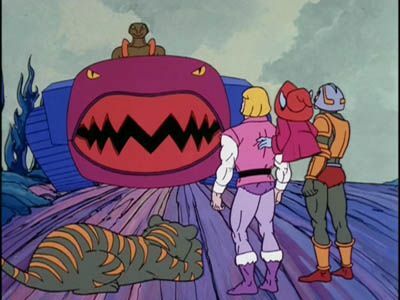 Prince Adam and Cringer crashland in the Misty Swamps when their Wind Raider is attacked by Skeletor's crew. 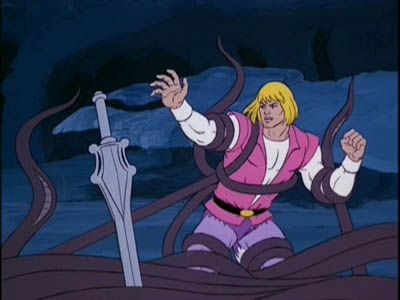 Adam transforms to He-Man and manages to stop them sinking, but he feels weak, poisoned by the swamp water. A boy called Drak and his grandfather find He-Man, and the grandfather decides to transport him along to their village where he can be cured. But Drak, who is tempted by power and wealth, wants to turn He-Man in to Skeletor to gain riches in reward. As they journey to the village, they are pursued by Trap Jaw and Whiplash- will Drak betray He-Man and give him over to the bad guys, or will he see the light and help fend off Skeletor and his minions? 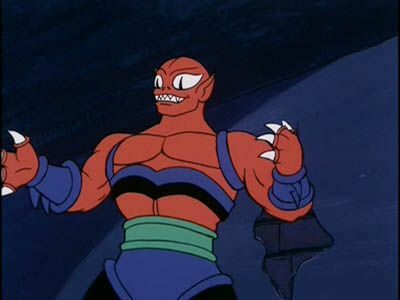 As the heroes visit the planet Phantos, Evil-Lyn kidnaps Teela, Man-At-Arms and Orko, and takes them to Snake Mountain, where she shrinks them using a Reducto-Ray. 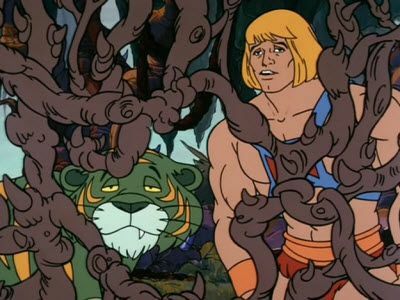 He-Man goes to rescue them, but finds them placed in a trap which will either shrink him or kill them if he uses mere brawn to save them. So he realises he must use his brain to solve the problem- and since Teela has been complaining that Adam is lacking in brain power, he decides to do the job as Adam. 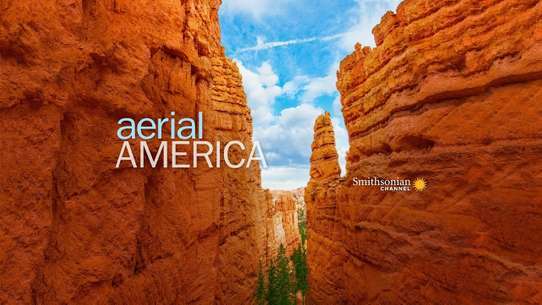 Two Earth astronauts, Mark Blaze and Andrea Steele, are on a mission to save Earth from a meteor that is about to collide with the planet. 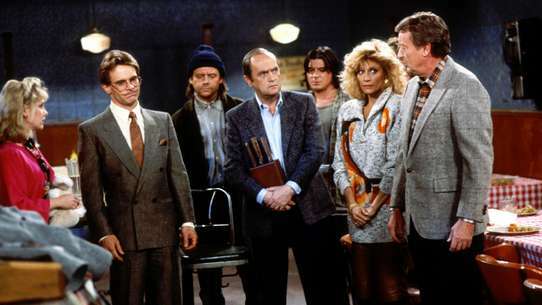 but on their mission, they are sucked through the same portal which brought Marlena to Eternia, and they find themselves on Eternia, now ruled by the missing astronaut Marlena Glenn. And things turn drastic when Skeletor captures Blaze, and steals the ship's missile, intending to use it to blow up Grayskull! Can He-Man stop Skeletor's scheme... and can he help Blaze and Steele to save Earth before it is too late? Man-At-Arms tells Orko the origin of Battle Cat, from how Adam discovered Cringer in the forest as a child, to how Cringer acquired the powers of Grayskull and became Battle Cat. Man-At-Arms has built a new dam around the kingdom of Eternos, to block off the Eternian ocean and prevent flooding. However, some of his food ships have gone missing, and while flying over the ocean to investigate, Buzz-Off has noticed a strange volcanic island which is not marked on any map. 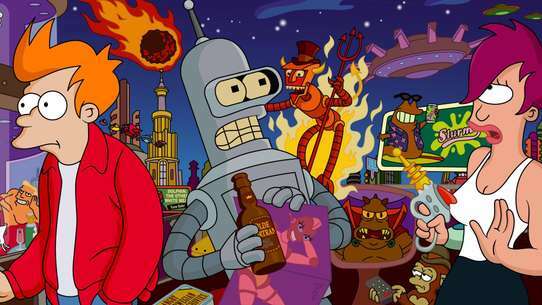 Adam, Cringer, Orko, Man-At-Arms, Teela and Buzz-Off go to investigate further. It soon turns out that Skeletor is the source of the problem, using a floating island to capture the food ships, planning to starve the Eternians then smash through the dam to flood Randor's kingdom! 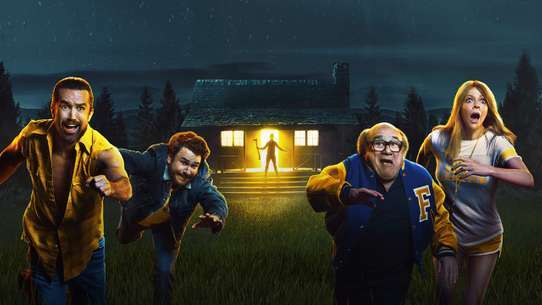 Can the heroes stop him before he succeeds? 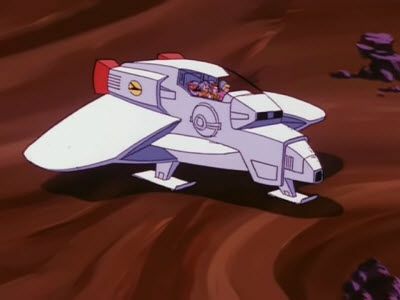 He-Man and Man-At-Arms set sail to investigate the disappearance of some of King Randor's food ships. Sucked beneath the surface by a whirlpool, they find themselves in the underwater city of Aquatica, which has been taken over by Merman. Merman has kidnapped the city's princess, Nahmi, and is controlling the Aquaticans with the Pearl of Power! 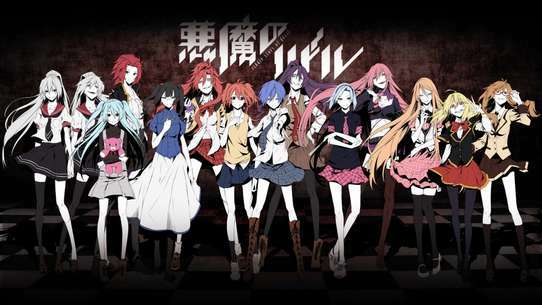 But he has convinced them that the surface dwellers kidnapped Nahmi, and the Aquaticans have waged war against the people of the surface. Can He-Man help the Aquaticans see the light, and rescue Princess Nahmi before Merman creates more havoc? Queen Sybilline, apparently once one of the most evil sorceresses in Eternia, has defected to the side of good. She enlists the help of He-Man and his companions in restoring King Danton of the Isle of Tears to the throne, having helped the evil Gorgon to overthrow him. 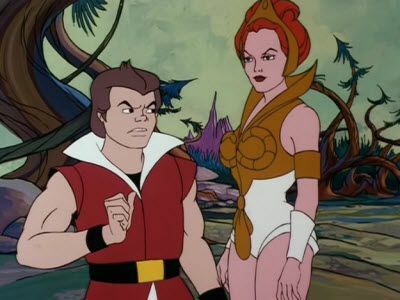 But will they succeed, when Gorgon has recruited Evil-Lyn as his replacement sorceress? When he is practising a magic spell, Orko's magic is stolen by a small creature called a Gronk, which teleports to another world. The Sorceress traces Orko's magic to the strange world of Omiros, and He-Man and Orko journey there to recover the magic. On this surreal planet, they find that an evil wizard called Zolt has absorbed Orko's magic and is using it to control Omiros. 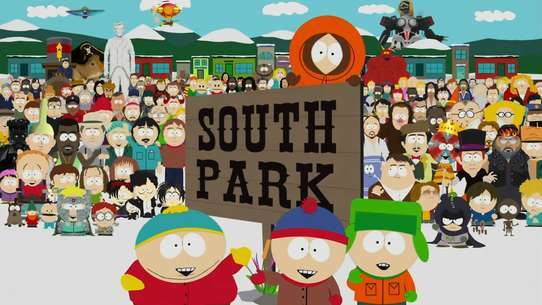 They must fight Zolt and recover Orko's magic before the portal back to Eternia closes! A severe drought has suddenly consumed Planet Eternia, causing plants to die and machines to malfunction- even He-Man himself is weakening. As the oxygen in the air becomes less and less, He-Man sets out to find the cause of the problem. 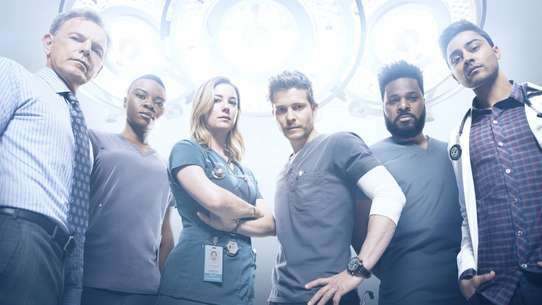 His investigations lead him to the Sea of Eternity, where he teams up with an insect man called Garth to solve the problem- which is being caused by none other than Skeletor, who is using a pumping machine to drain the sea. An irresponsible junior guard called Philip fails to notice Whiplash sneaking into the palace grounds to steal the King's Ice Raider. He-Man stops Whiplash just in time, but King Randor relocates Philip to the Eternian Weather Station to improve his responsibilities. Skeletor, determined to get hold of the Ice Raider, consults his agent in the North, Icer, and orders him to take over the Weather Station. 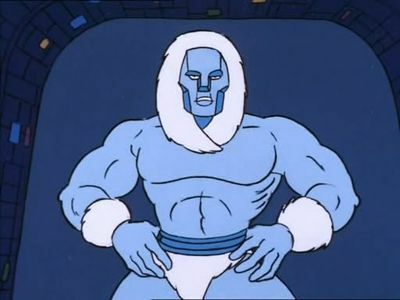 Icer has no trouble in taking over, and before long weather disasters are occurring all over Eternia. 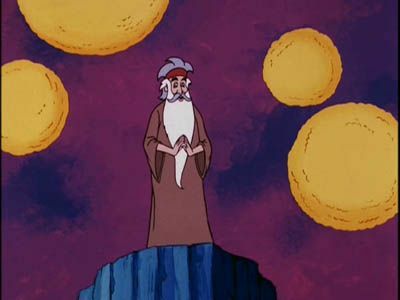 Man-At-Arms has managed to make contact with a peaceful alien being called Om, hovering above Eternia. When Om is being welcomed by the people of Eternos, Skeletor invades the city with General Tataran and the Goblin Army. 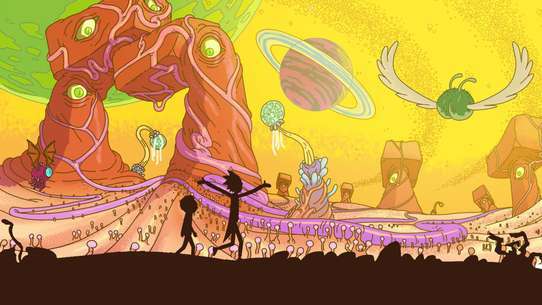 A fierce battle follows, and Om is confused by the way the two sides fight against one another, as his race knows no violence. So to see which side is wiser and stronger, Om selects He-Man from the side of good, and Skeletor from the side of evil, and pits them against one another in a fight to the finish. 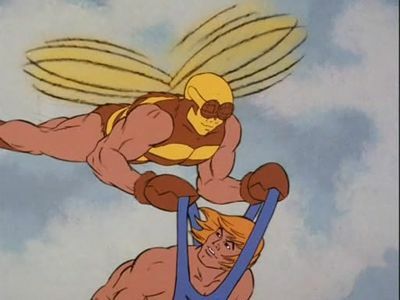 Skeletor devises a cunning scheme to capture Queen Marlena and lead He-Man to his robot bird Screeech, and he sends Whiplash, Merman, Clawful and Kobra Khan to carry it out. Kobra Khan kidnaps Marlena after overpowering the Royal Family with his sleep gas, then he and Merman take her through the Haunted Forest back to Snake Mountain. Whiplash and Clawful, meanwhile, create visible tracks in the ground in the opposite direction. 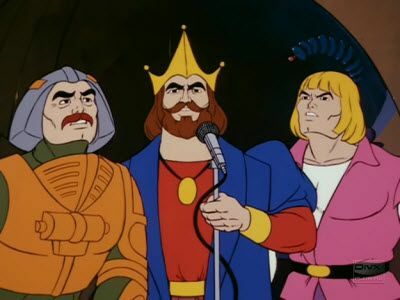 When the Royal Family awake, He-Man, Man-At-Arms and Teela follow Whiplash and Clawful's false trail, which will only lead them to Screech. But Cringer's sense of smell detects that Marlena was taken towards the Haunted Forest, and so he and Orko set out to follow the correct trail. 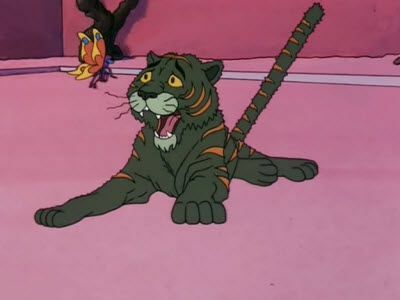 Encountering many dangers along the way, this is Cringer's big chance to prove he's no Fraidy Cat! 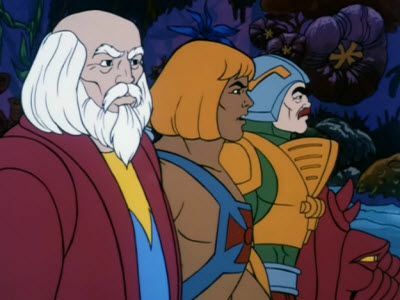 King Randor sends Adam, Cringer and Orko to the Ice Kingdom of Morainia, to collect a powerful energy crystal from his friend King Moraius. However, Skeletor wants the crystal for himself and follows them, capturing King Moraius and demanding that the Royals give him the crystal in return for their King. 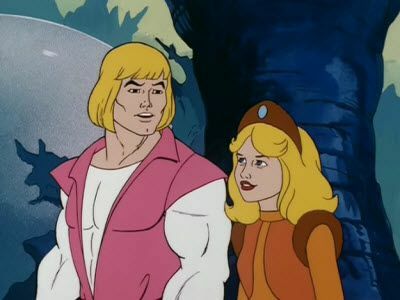 As He-Man, Adam teams up with the King's daughter, Princess Janis, who helps devise a scheme to rescue her father.